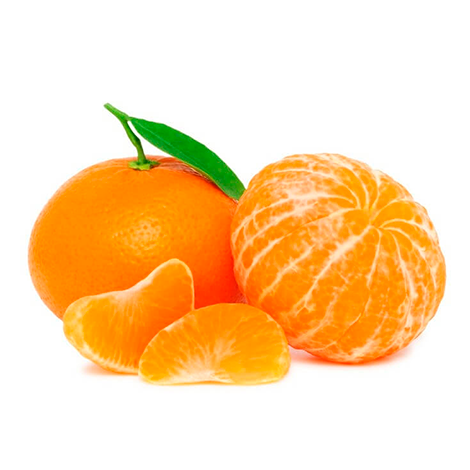 Mioro clementines come from a Nules’clementine mutation. Bio Products Spain cultivate Mioro clementines in their original region, Castellón. *Check out our production calendar. 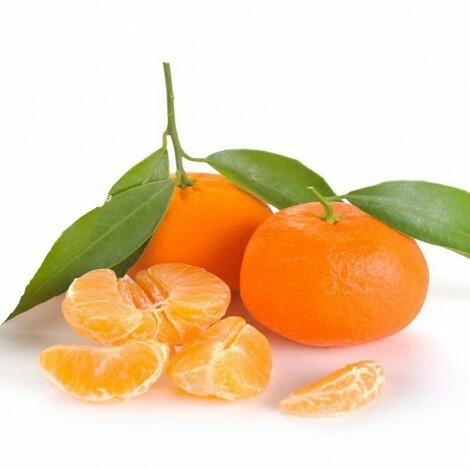 The Clemenules clementine is a sweet variety, with a lot of juice and a great flavor. Its great smell and its low acidity convert the Clemenules in a very pleasant fruit for children. Its skin is thin and easy to peel, and its pulp doesn’t leave remnants on the skin after eating them. 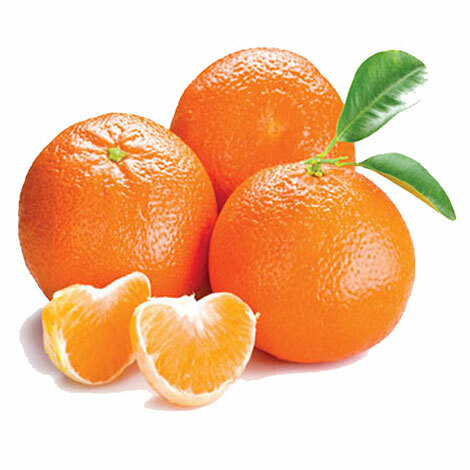 The Clemenules is considered as the best clementine. 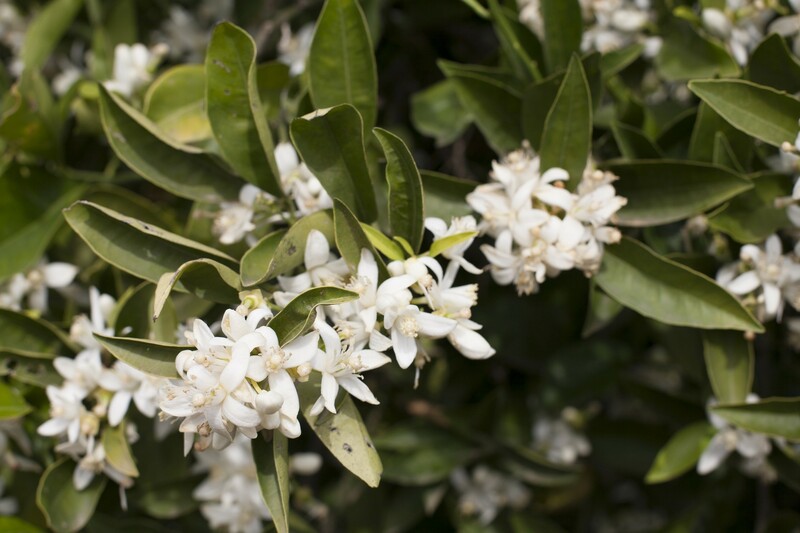 The Hernandina clementine is a late variety. It is easy to peel and it has a very juicy pulp. It is recommended for people who like its low acidity level. *Check out our produccion calendar. 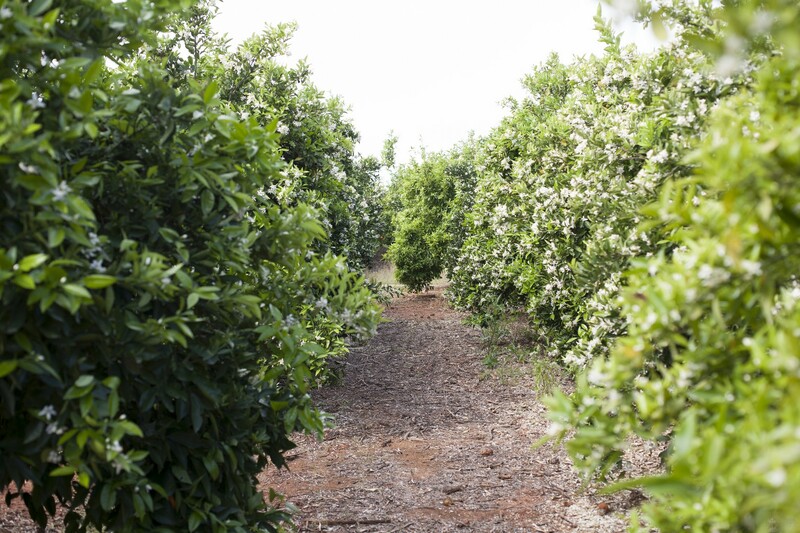 The LaneLate orange is one of the most sweet and soft table oranges. It has the optimum acidity level and a lot of juice. One of its main characteristics is its low level of limonin, which is the substance that gives the bitter flavor to the citrus fruits juice. 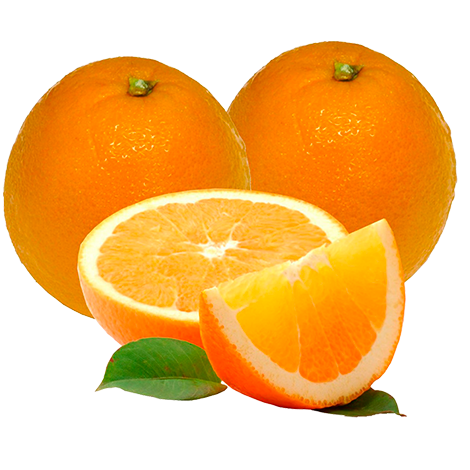 Because of that, the LaneLate variety doesn’t have the same bitter flavor as the rest of the navel oranges after having squeezed the fruit. 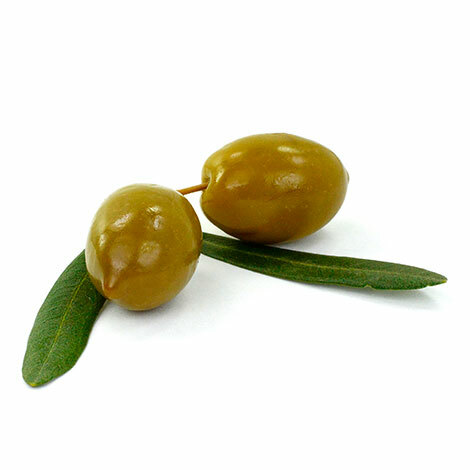 The organic olives have a high nutritional level and a distinctive flavor. 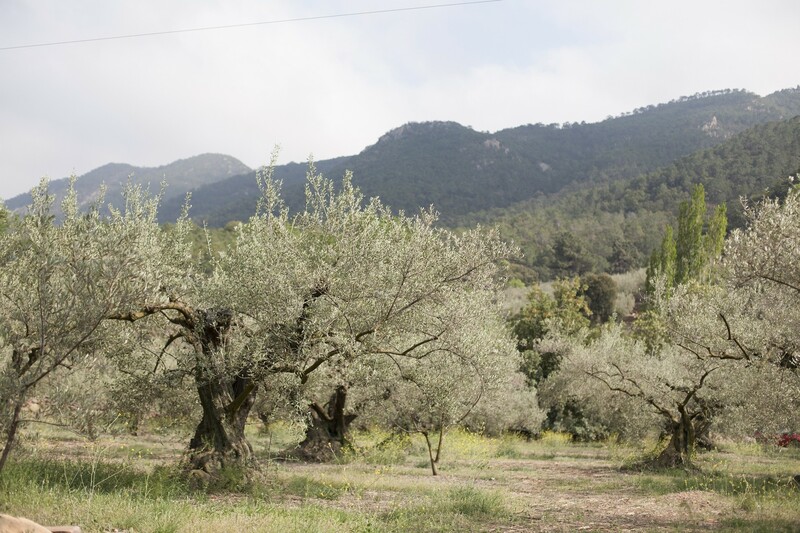 Unlike the conventional olive groves, in the organic olive groves no pesticides and no artificial fertilizers are used. 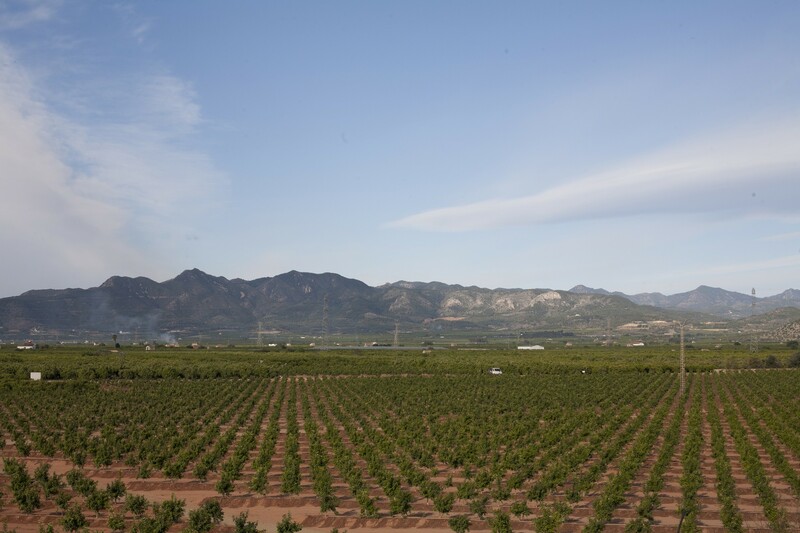 Instead, Bio Products Spain uses cultivation techniques which increase the soil’s health.